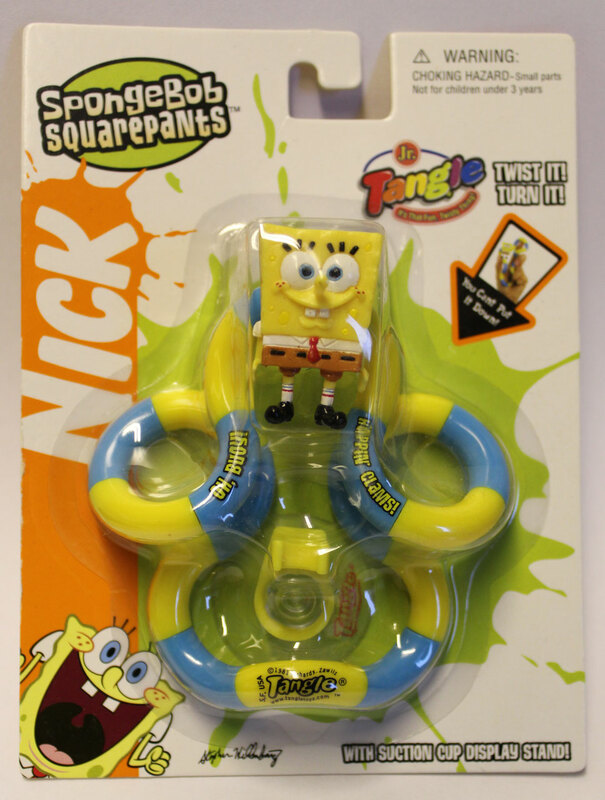 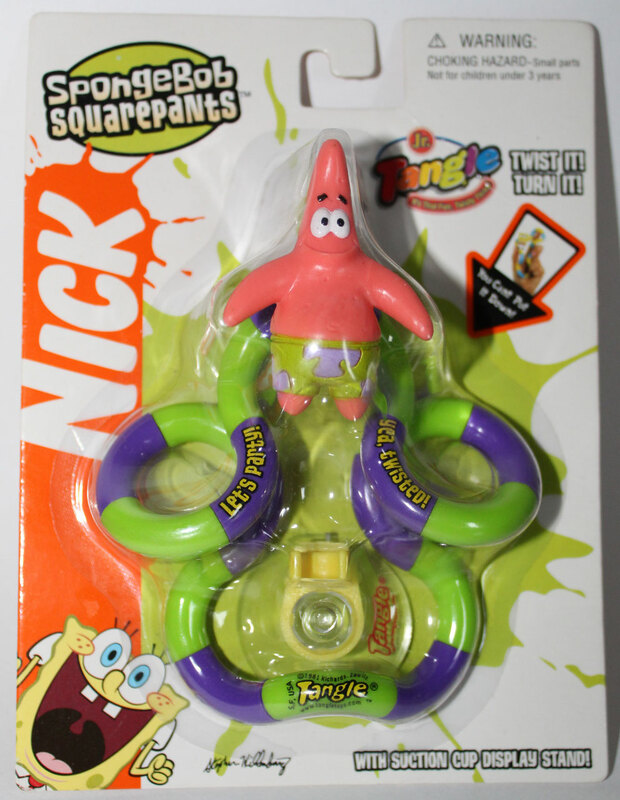 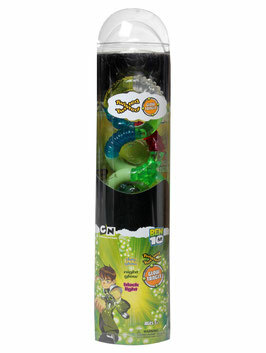 Exclusive Tangle Toys items by Toys4Hands! 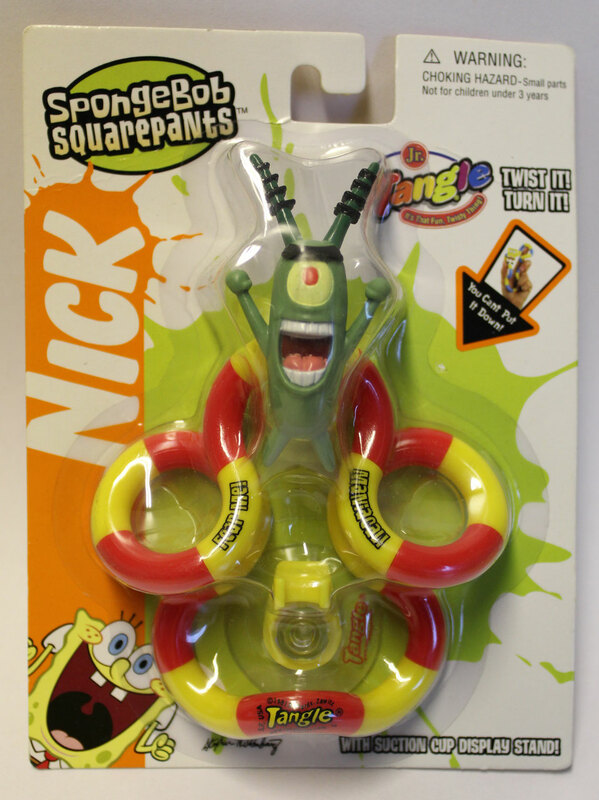 SpongeBob Squarepants is a famous cartoon series that is broadcast by Nickelodeon worldwide since 2003! 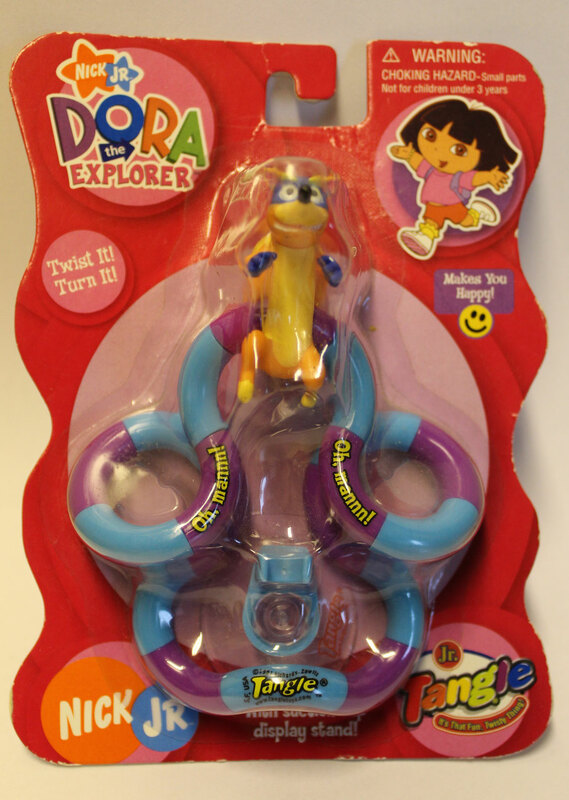 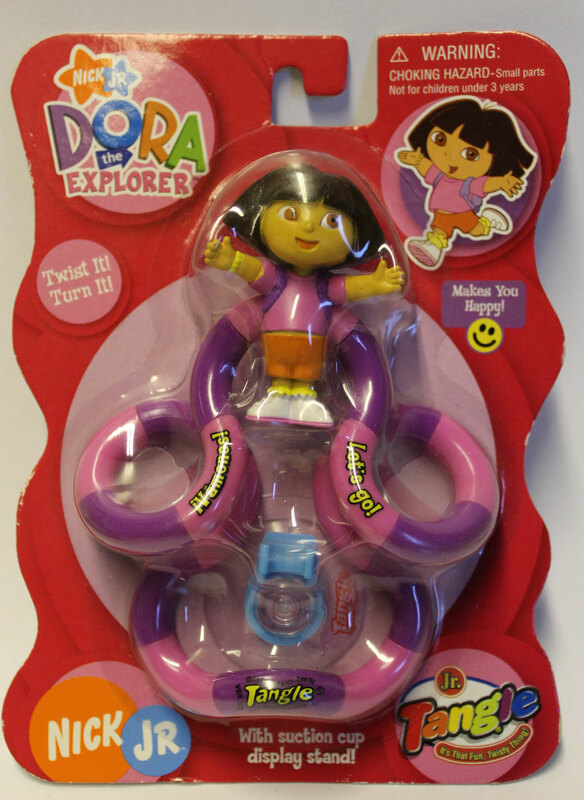 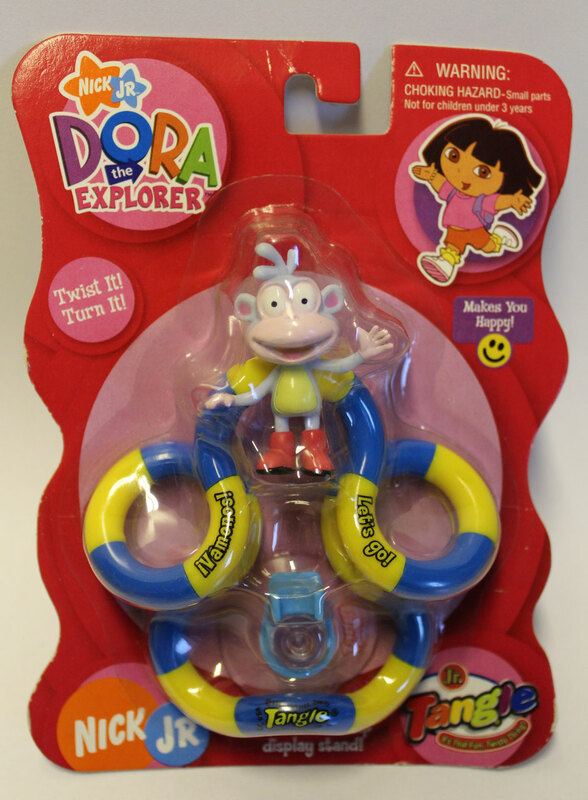 Dora is an addiction! It is a Mexican and American animation-children’s program that in the Netherlands is broadcast by Nick Jr. from Nickelodeon. 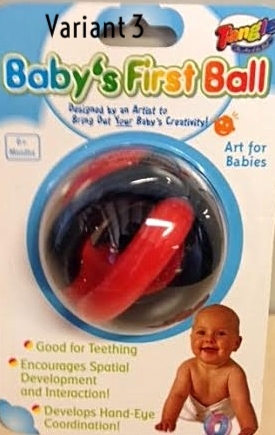 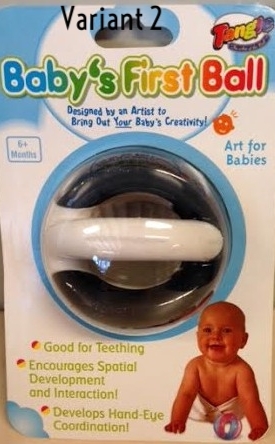 Baby’s First Ball is the first educational toy for a baby! 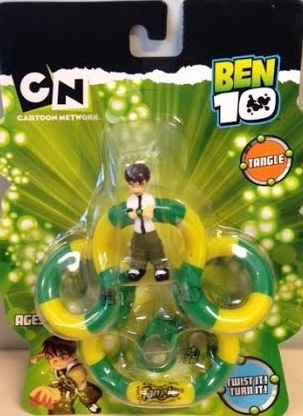 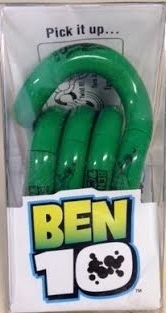 The popular Ben 10 is an American animated television series created by “Man of Action”, and see at Cartoon Network. 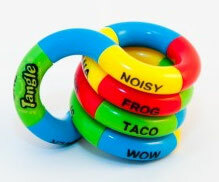 The Tangle with instructive English words.